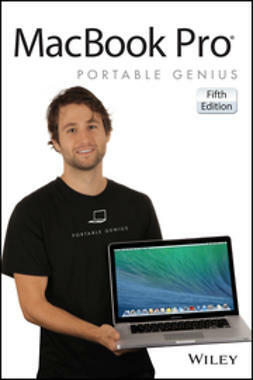 Packed with tips and techniques on everything from how to get started with the MacBook Air notebook to getting the most out of all its latest features and accessories, this fun, hip, and portable guide has just what you need to take flight. 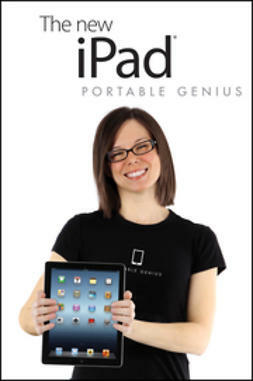 Veteran author Paul McFedries covers a slew of new topics, including improved graphics on the new Air, setting up the latest Wi-Fi and Bluetooth connectivity, using the new, iPhone-like multitrack touchpad, and more. 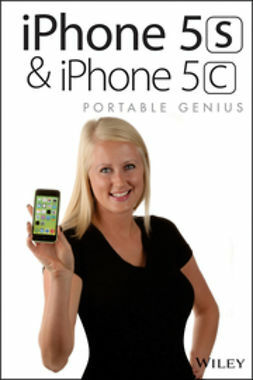 You'll save time and hassle and discover how to do the things you need most. 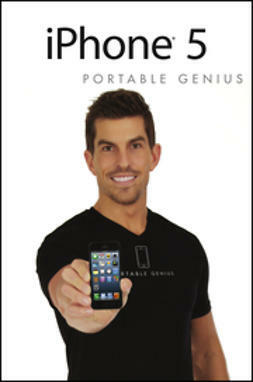 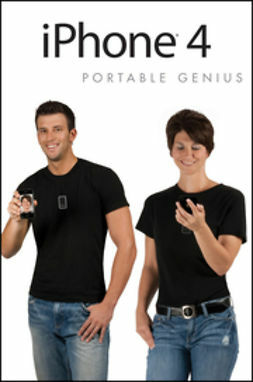 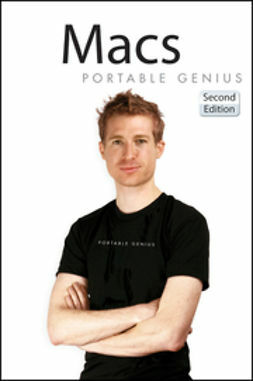 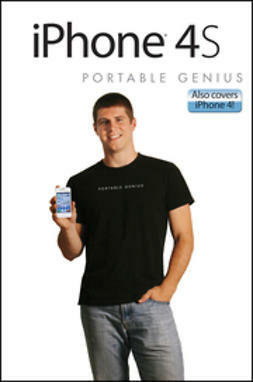 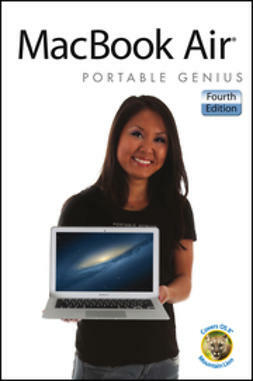 MacBook Air Portable Genius, 4th Edition helps you get more out of your MacBook Air with practical tips and timesaving advice.